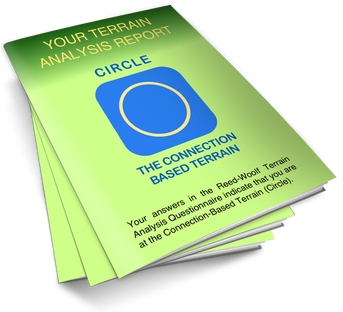 If you are at the Connection-Based Terrain (Circle), you live guided by your Heart and by your body wisdom. You seek deep Heart-connection with other people, whether one-on-one or in community. 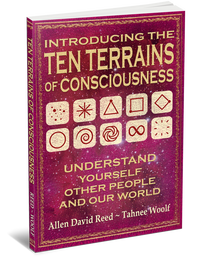 You feel a visceral connection to the entire Web Of Life, including the Earth, plants, animals, other people, the ancestors, and future generations. You live a simple life according to the cycles of nature. You preserve natural habitats and honor animals in your food choices. You respect ancient wisdom traditions. You consider the long term consequences of your actions on the planet. You enjoy coming together in community with those who share your values and working together for the welfare of the whole. 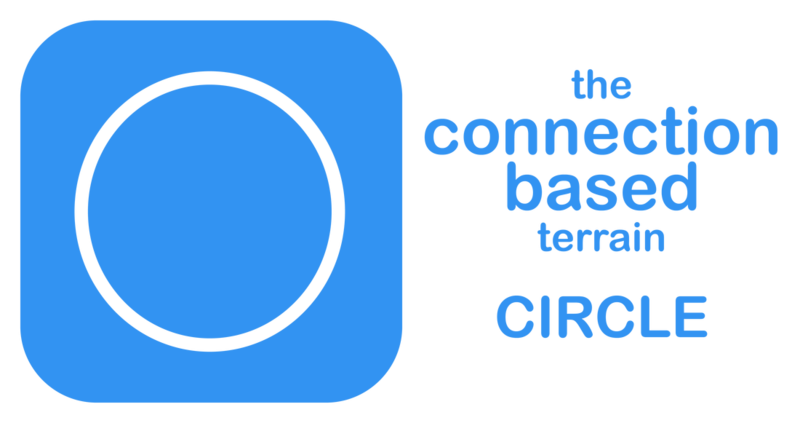 ​If you are at Circle you have very unique challenges that people at the other Terrains do not face. 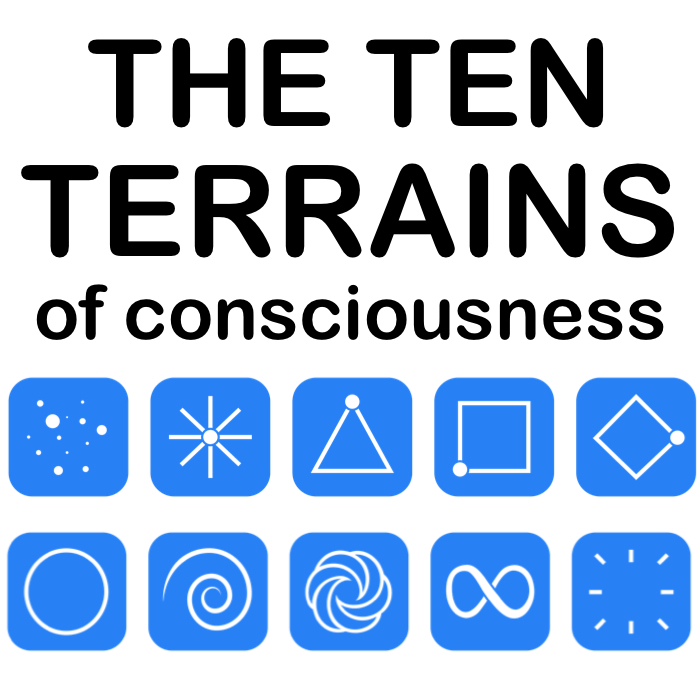 highly simplified summary intended to introduce you to ​the Connection-Based Terrain.